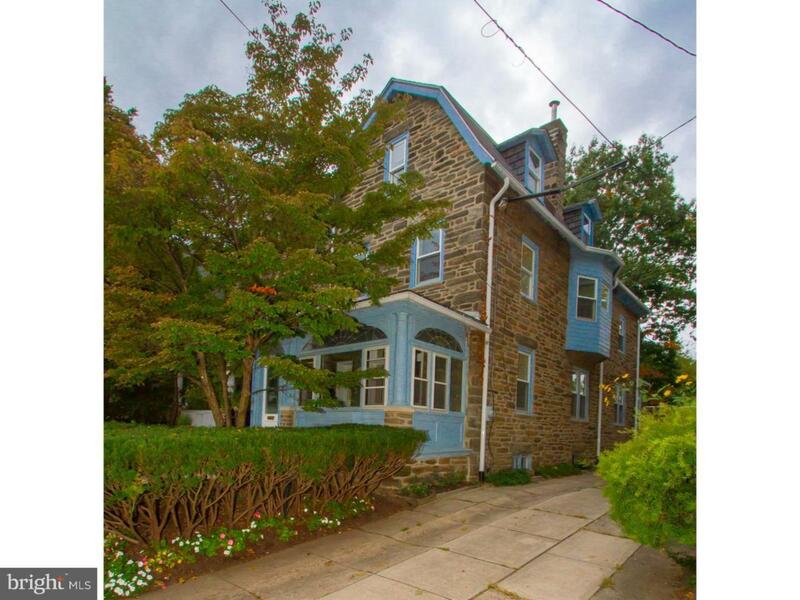 Wonderful five bedroom, two bath home in friendly, walkable Chestnut Hill. This home has just been renovated with new kitchen, baths, and finished basement. Lots of charm here- original woodwork, fireplace, unique kitchen tile, and hardwood floors. Sunroom, rear garden, 1 car garage and driveway parking for 1 car. Great location- walk to many shops, restaurants, entertainment, farmer's market, playgrounds, and grocery store. Close to Fairmount Park's Wissahickon trails. Close to regional rail and Lincoln Drive for an easy Center City commute. Available November 15.